Ha! 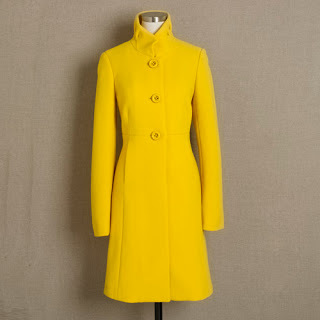 I can’t figure out how DownEast is doing it these days … was it an original J.Crew coat or was it a copycat? hey- i am a 12!! I’m heading down there to see if it’s still there! oh wow! that’s a fabulous coat! !